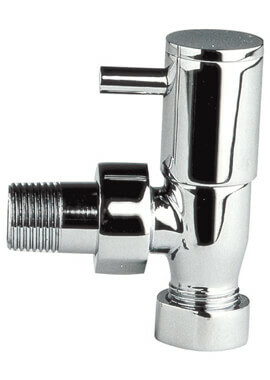 These valves are used for controlling the heat output of a radiator. 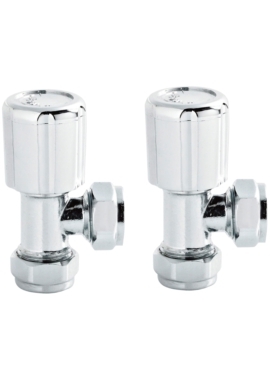 Enjoy comforting warmth with the controls right with you in the form of these valves. 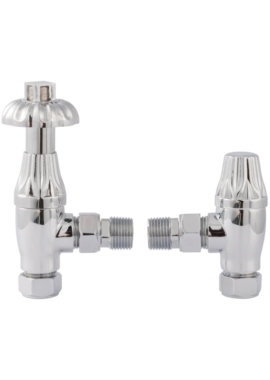 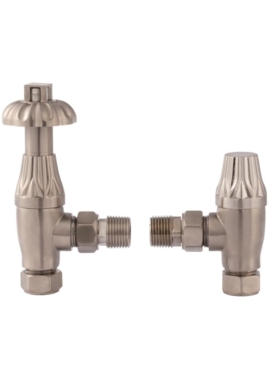 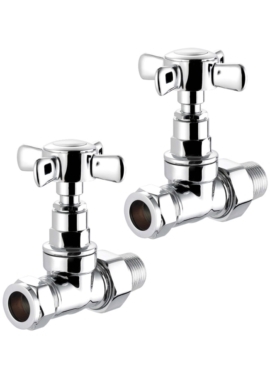 Not just functional, these valves are equally stylish and come to you in a multitude of styles such as straight or angled. 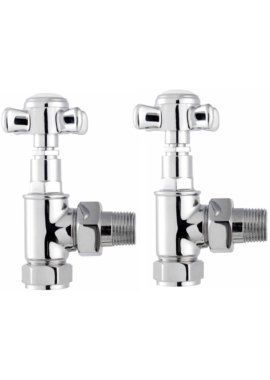 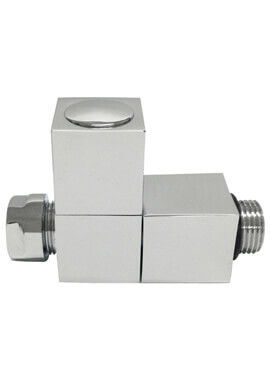 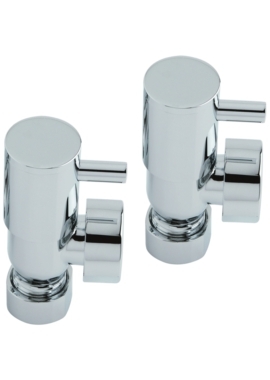 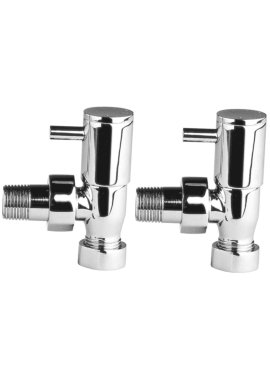 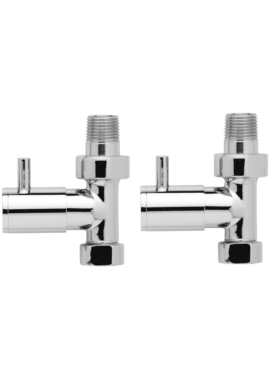 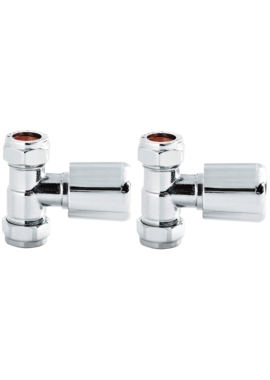 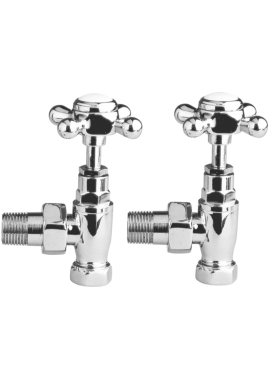 Valves at Bathrooms 365 are available in pairs. 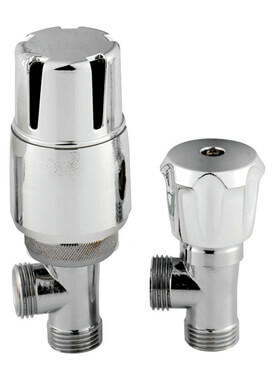 One of the valves controls the water entering the radiator and consequently the temperature, while the other controls the heat emitted by the radiator. 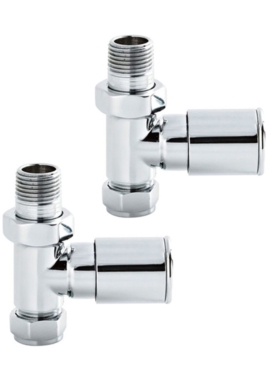 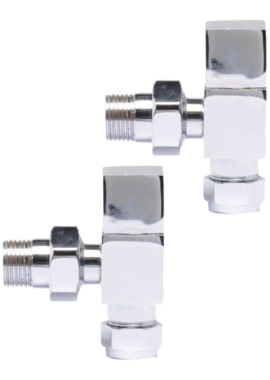 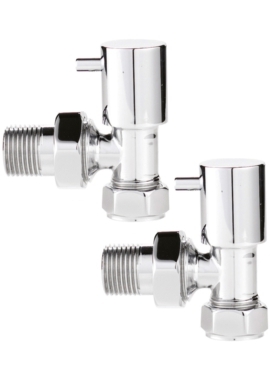 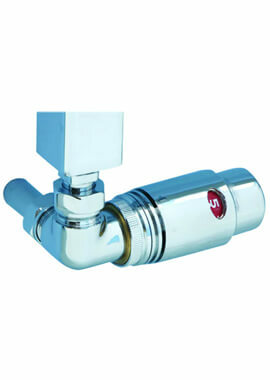 Simple to use these valves are either manual or Thermostatic (TRV). 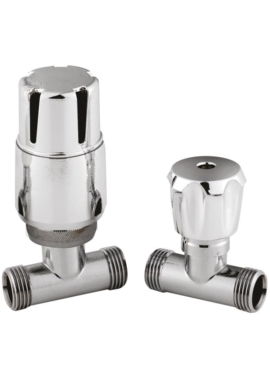 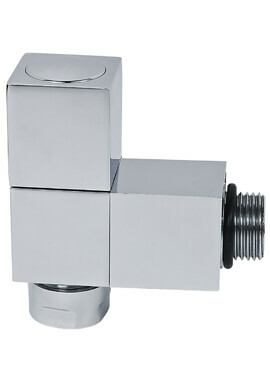 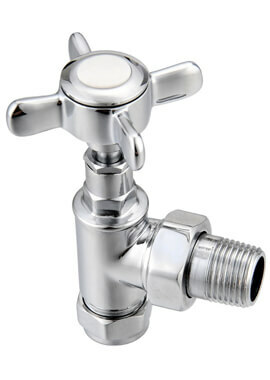 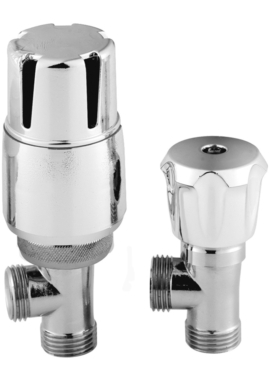 At Bathrooms 365, we stock a range of elegant and sturdy radiator valves from leading manufacturers. Bring in wholesome warmth with these products along with style and practicality. 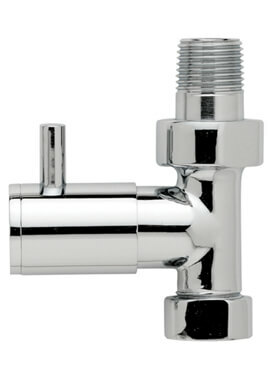 Help and guidance are simply a call away—we are always willing to assist!